Amanda is a member of the firm’s Business and Tax Practice Group and practices in the Lansing office where she has experience in federal taxation, employee benefits, intellectual property and executive compensation. 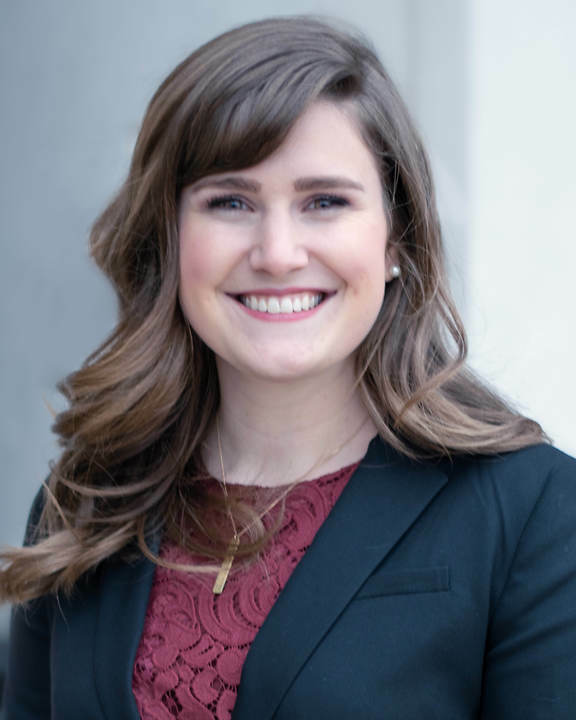 Amanda attended the Michigan State University College of Law for her legal education, where she served as the Editor-in-Chief of the International Law Review and the Communications Director for the Student Bar Association. During her time in law school, Amanda served as a judicial extern for Sixth Circuit Court of Appeals under the Honorable David McKeague. She also served as a student clinician for one year after becoming a certified civil mediator. Amanda graduated from Michigan State University with honors. Amanda received her undergraduate degree in Business Administration and master’s degree in Business Administration from East Tennessee State University. While obtaining her master’s, Amanda took a leading role as one of East Tennessee State University’s MBA Leadership Association’s founding members. Are Boards of Directors Responsible for Cybersecurity?